Recent years, East Africa country have already taken action to improve their country's infrastructure to promote the development of economic. it is accompanied with the booming in quarry industry. 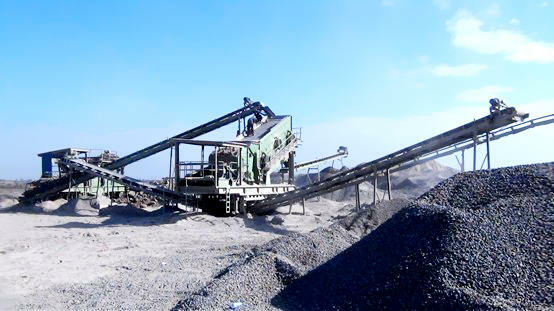 The quarry business arises like mushrooms after rain, and the traditional stationary plant can not feed the requirement of our customers, our Portable crushing plant becomes popular and popular in Africa market against its advantages of prompt installation and convenient transportation. 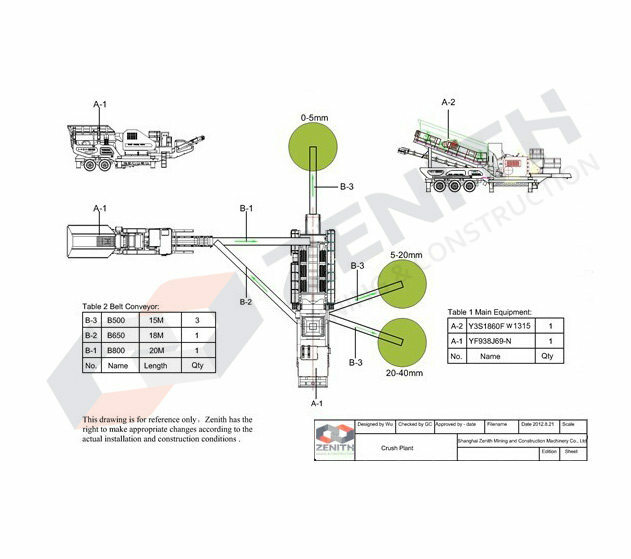 Below let us study the case of our 100tph mobile plant in Nairobi, Kenya.